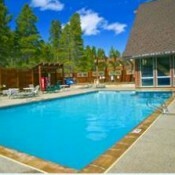 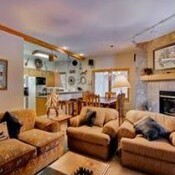 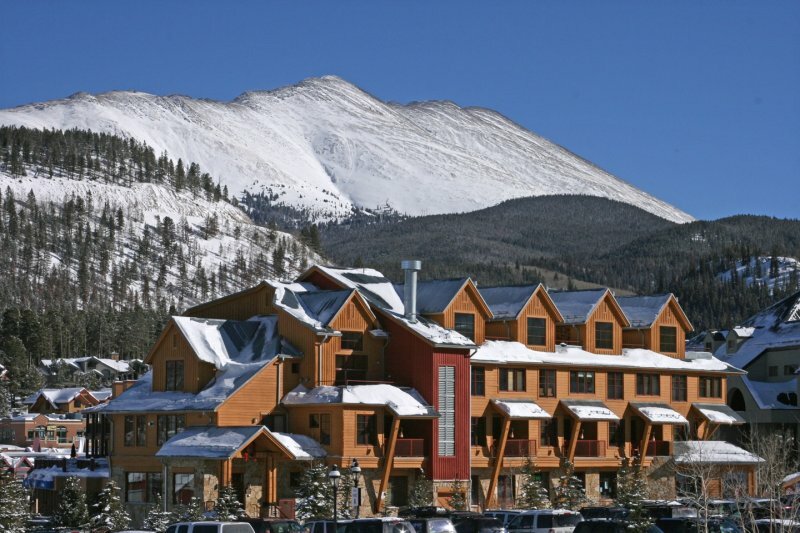 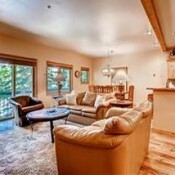 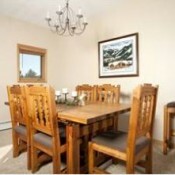 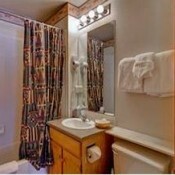 Antlers lodge combines quality with tastefully furnished units and a great ski in walk out location. 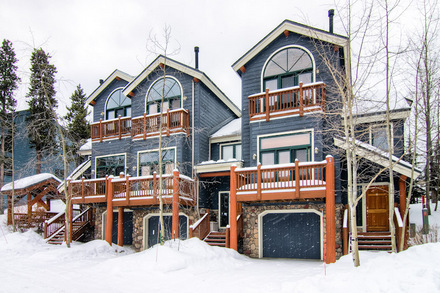 Enjoy easy access to the mountain with the Snowflake lift located directly across the street and ski back to the complex using the Four O'Clock run. 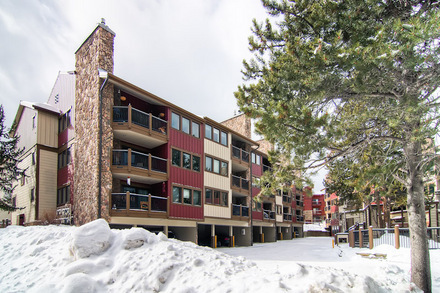 The Antlers is located a quick 1/2 mile walk to Main Street or guest can use the on-call complimentary shuttle that will pick you up from anywhere in Breckenridge. 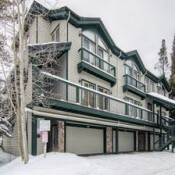 All of the Antler condos feature cable TV, fully equipped kitchens with coffee/tea maker, cooking utensils and dinnerware and a private balcony. 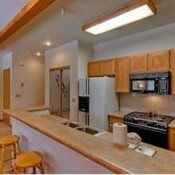 As an added convenience, each unit has a private washer and dryer with complimentary detergent and daily housekeeping upon request. 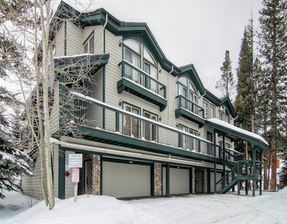 Guest of Antler's Lodge have access to the off-site outdoor pools and indoor/outdoor hot tubs at the Upper Village pool located about a 5 minute drive from the units. 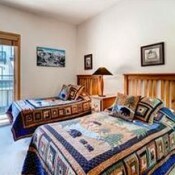 Other amenities include 24 hour guest services, bell service, concierge services and housekeeping for any other needs.